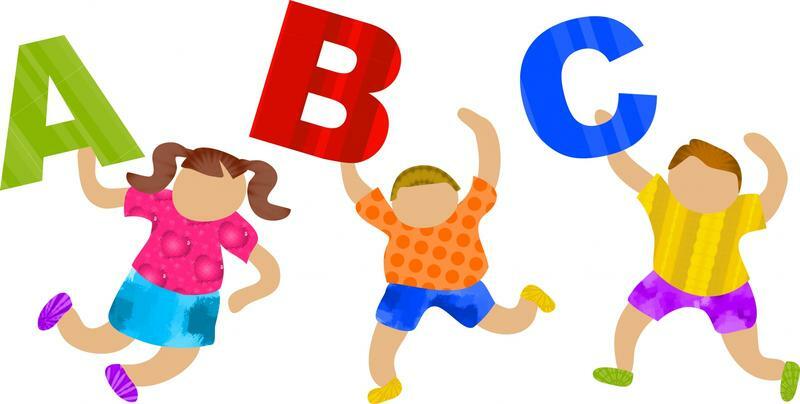 Illinois has traditionally used a competitive grant process to parcel out money for preschools. In the past, that competition was limited to programs that had a history of getting state funds. 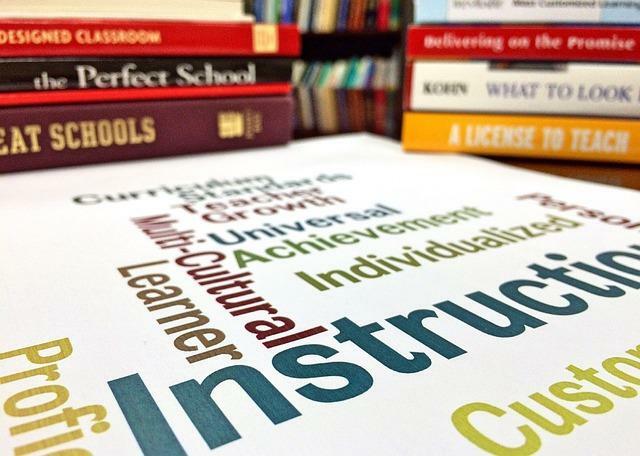 The Illinois State Board of Education Wednesday voted unanimously to ask the general assembly to DOUBLE state funding for public schools. 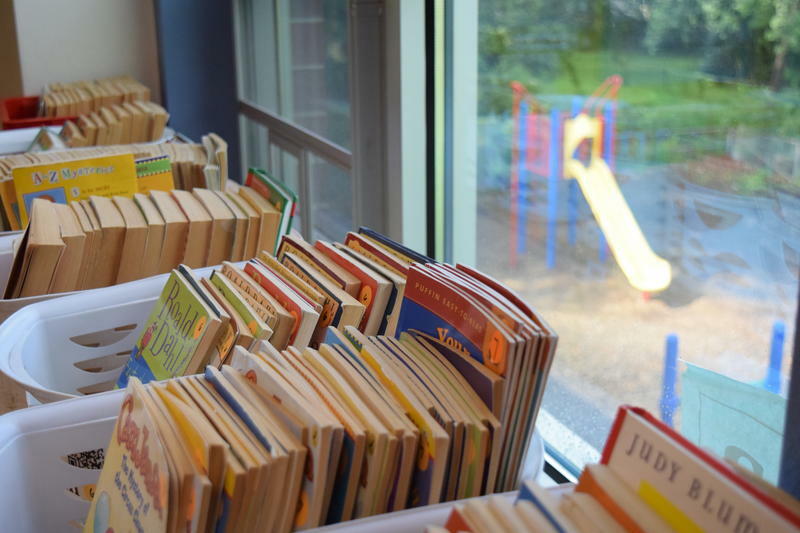 Nearly 200 Illinois school districts will lose out on equitable funding if lawmakers can't come up with a way to deal with the amendatory veto Governor Bruce Rauner issued last week. He has made campaign commercials touting the new school funding formula, but he nixed a trailer bill that clarified funding for districts with certain tax caps. 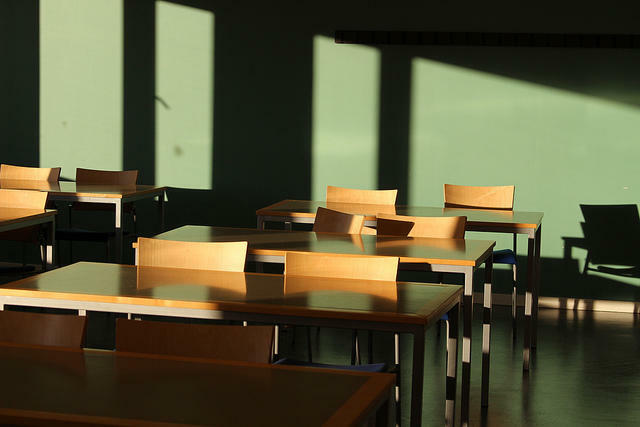 Illinois' new school funding plan includes a controversial one-hundred-million-dollar tax-credit program to provide private school scholarships. The date to reserve those credits is fast approaching. 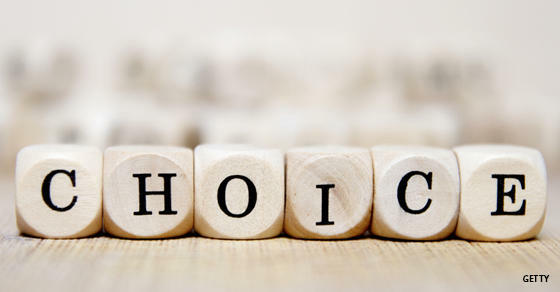 Just when you thought the state’s controversial battle over school funding was over, it turns out there’s a few technicalities that need to be addressed. State lawmakers have returned to their districts after the first week of the annual Fall Veto Session. 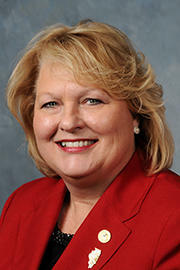 WSIU's Jennifer Fuller sat down with Murphysboro Republican Representative Terri Bryant to talk about some of last week’s votes, and look ahead to next week. 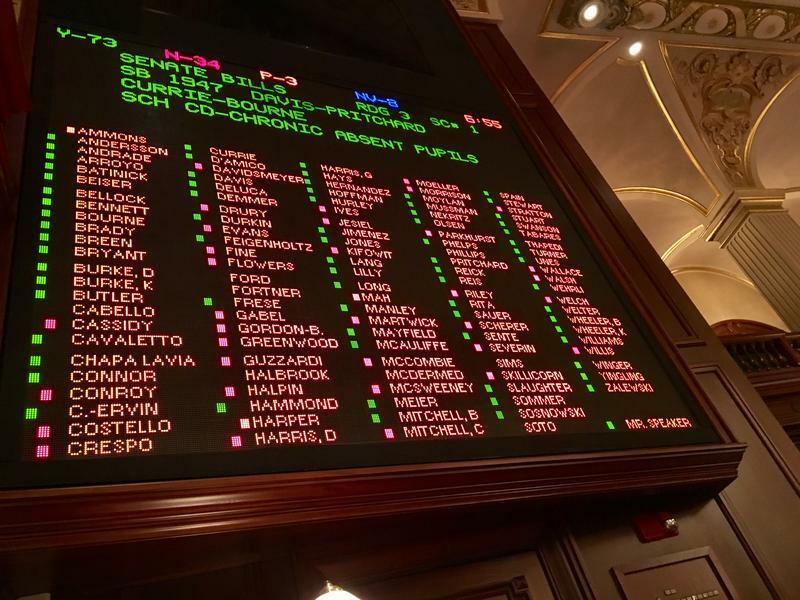 One promise heard repeatedly during debate over the state's new school funding plan was "no red numbers," meaning any legislation that would make a district lose money was dead on arrival. 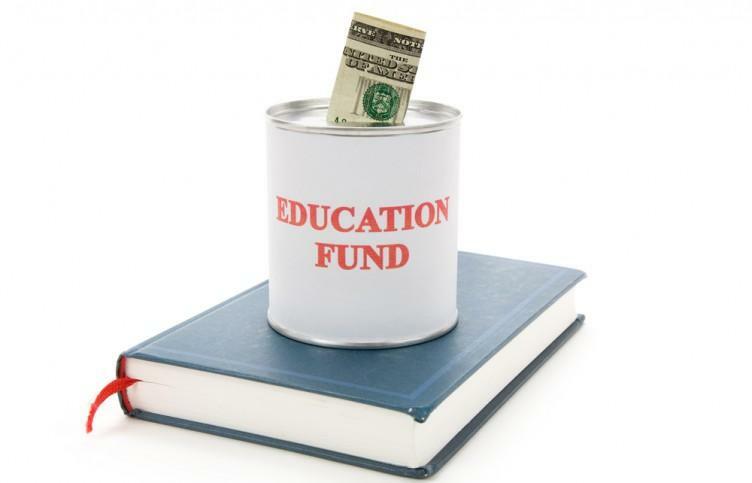 Governor Bruce Rauner has approved a major change in the way Illinois funds public schools. 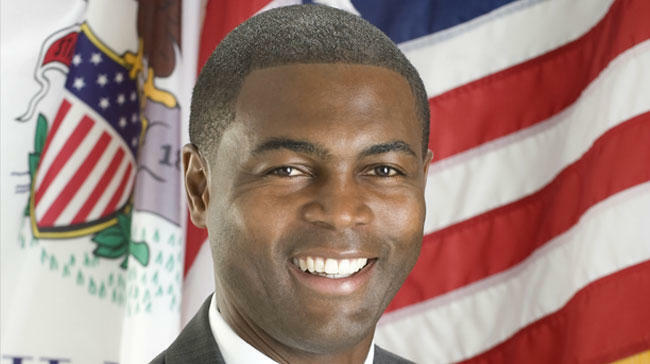 He signed the bipartisan legislation at a school in Chicago, calling it a historic achievement. 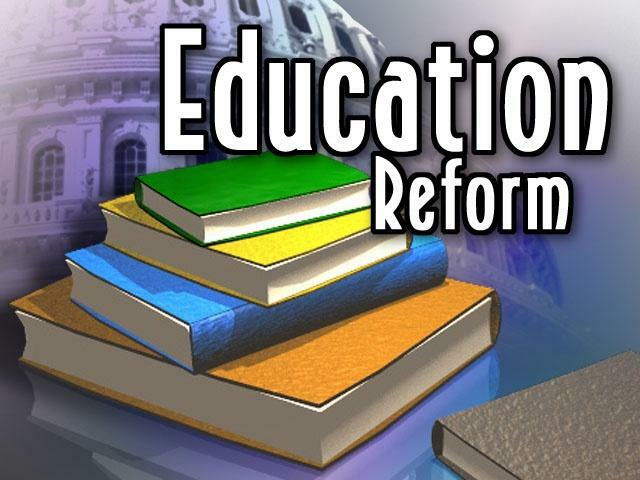 Southern Illinois senators Dale Fowler and Paul Schimpf split their votes on the education funding plan approved by lawmakers. 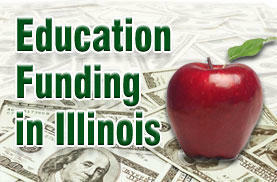 The Illinois Senate is advancing the education funding reform compromise. 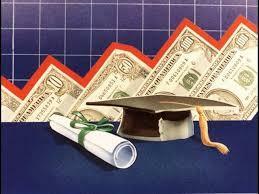 The bill restructures how money is paid out to districts, aiming for a more equitable system. 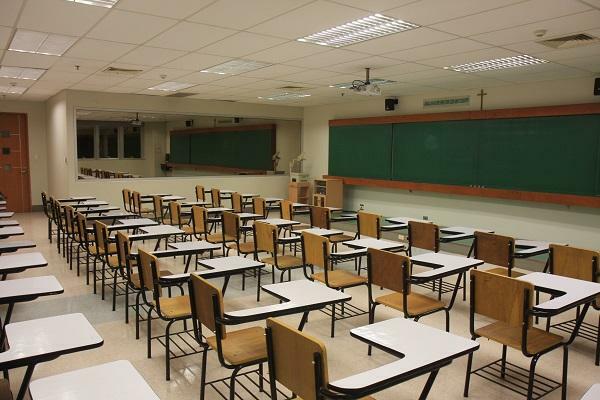 The Illinois House approved a new school funding plan Monday that will increase state money for all districts and provide $75 million in tax credits for people who donated to private school scholarships. 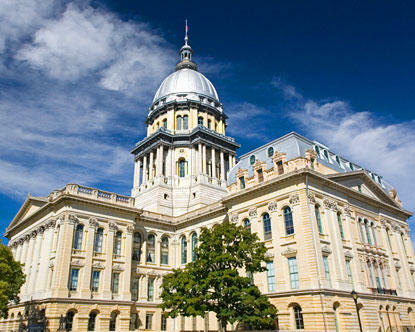 Illinois' legislative leaders say they've reached a tentative agreement in the state's school funding fight, but details are still being worked out. 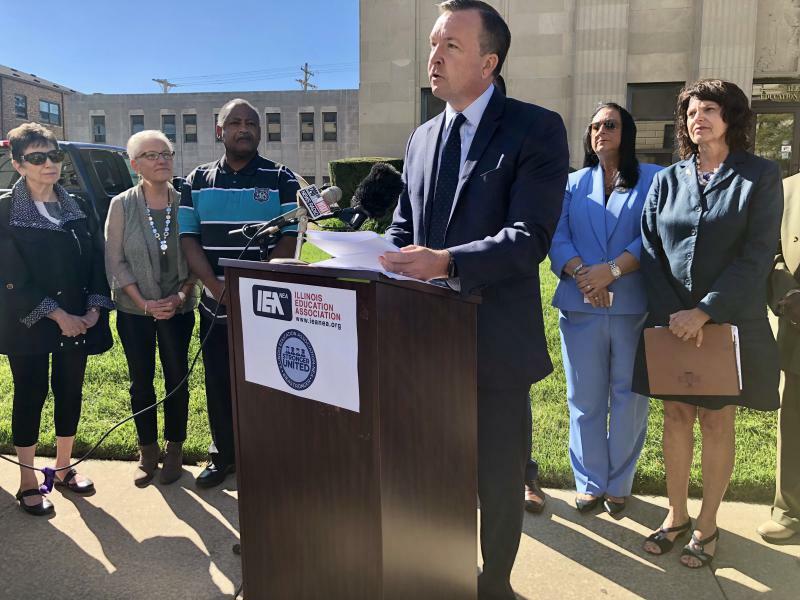 School superintendents from southern Illinois are pushing lawmakers to reach an agreement on overhauling the state's school funding formula. Some spoke in Springfield Wednesday. Illinois Comptroller Susana Mendoza says she will likely have to skip another payment to the state's schools. 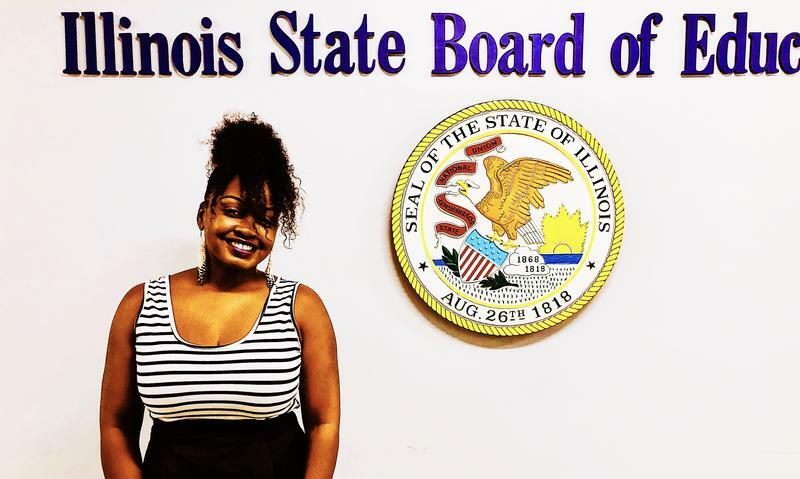 That's because of a political fight between Democrats in the legislature and Republican Governor Bruce Rauner. 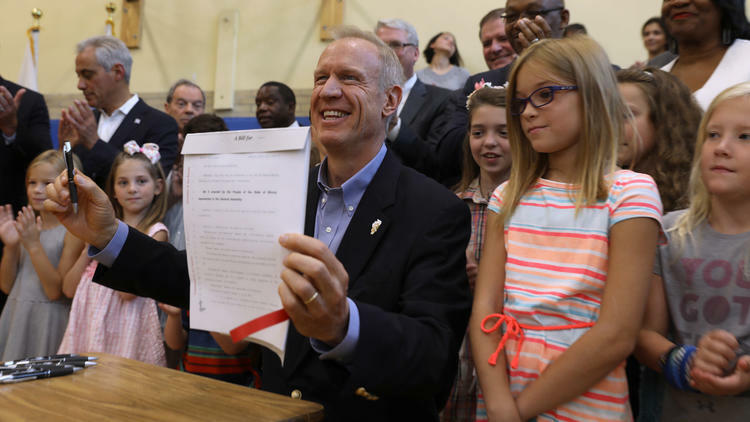 Governor Bruce Rauner has been drumming up opposition to the Democrats' new school funding plan by touting how much more money each district would receive under his version. 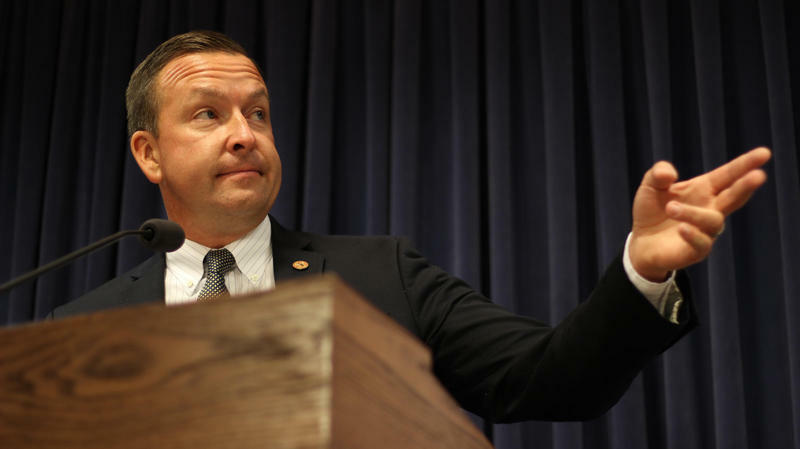 Some Republican lawmakers say the Illinois State House of Representatives may not have the votes to override Governor Bruce Rauner's veto of a school funding bill Wednesday. 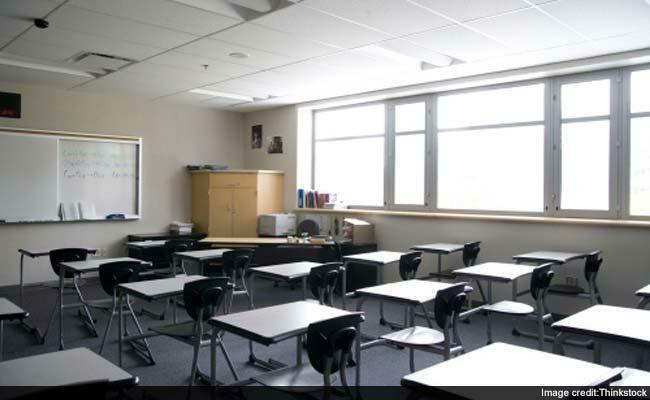 Teacher unions are opposing a draft proposal that would divert tax revenue away from the state to pay tuition for sending students to private schools. 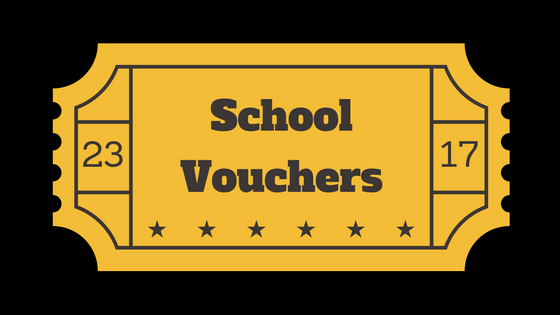 They criticize it as a school voucher program. 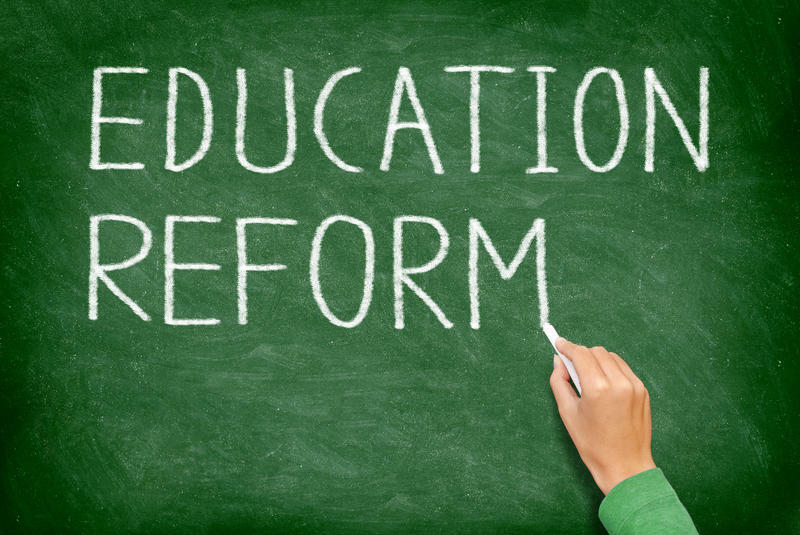 Governor Bruce Rauner Tuesday vetoed significant portions of legislation that would overhaul the way Illinois funds public schools. Much of the legislation has bipartisan support. But, the governor took issue with Democratic provisions meant to help Chicago Public Schools. 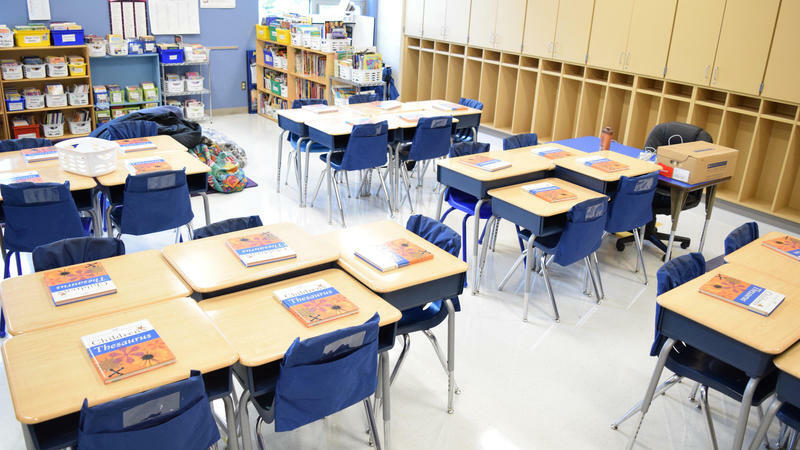 Governor Bruce Rauner complained again Thursday that he still hasn't gotten his hands on Senate Bill 1, the Democrat-sponsored legislation that would change the state's school funding formula.